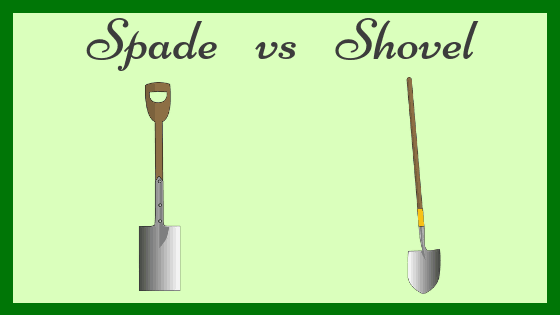 What is Difference Between a Spade and Shovel? Shovels and spades are often confused. 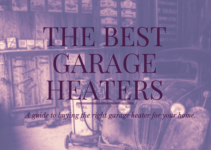 They look alike and are commonly used to for similar tasks. 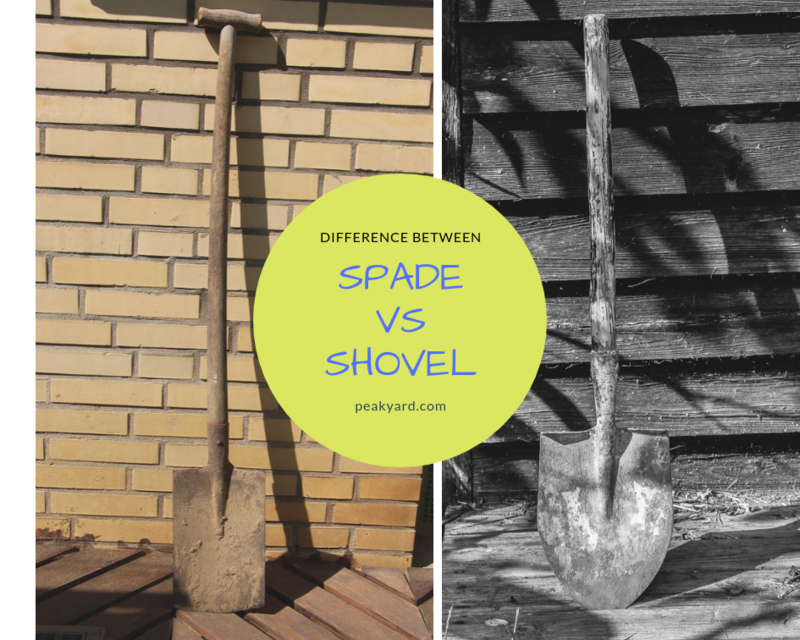 This article is designed to help you determine the difference between a spade and shovel. 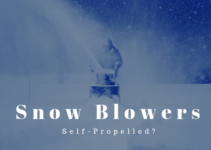 We start by providing some definitions and then dig a little deeper into a spade vs a shovel toward the end of the article. The Cambridge Dictionary defines a spade as a “tool used for digging especially soil or sand, with a long handle and a flat blade. Blade Differences – The big difference between these two tools is shape of the blade. A spade’s blade is square or rectangle and is typically narrower than a shovel blade. A garden shovel has rounded sides that often come to a point at the end of the blade where shovel first hits dirt. Handle Differences – A shovel typically has a long handle that is straight. A spade commonly has a D-grip on the end like the photo above or a T-grip. The handle or shaft of the spade is often shorter than the shovel. Construction Differences – Spades and shovels are common made from the same material. They are just shaped differently. Uses – The blade of the shovel is commonly pointed, so it is good for breaking into tough dirt . 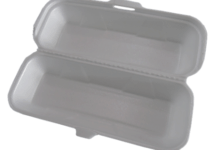 Its primary purpose is for moving things like sand, soil, gravel, and other loose material. A spade’s primary purpose is for digging and it is commonly used to plant bushes or trees. It can also be used to edge around the garden. We have laid out the differences between a spade and a shovel in general terms above. There are, of course, variations to the above. If you look at our article on car snow shovels, you will see that a lot of these shovels look like spades. This is at least partly why these tools so often get confused. Overall, both the spade and shovel can typically perform the same tasks. It is just a matter of finding which one is more effective or practical for a given job.